> Rebar fabricators - Let your customers order steel online. > Rebar detailers and contractors - List material and send your files to fabricators. Minimal hardware and system requirements. Access from anywhere. Touch and tablet-friendly. Use any common building code or measurement unit. List material in a grid with instant error-checking. Enter standard and custom bent bars. 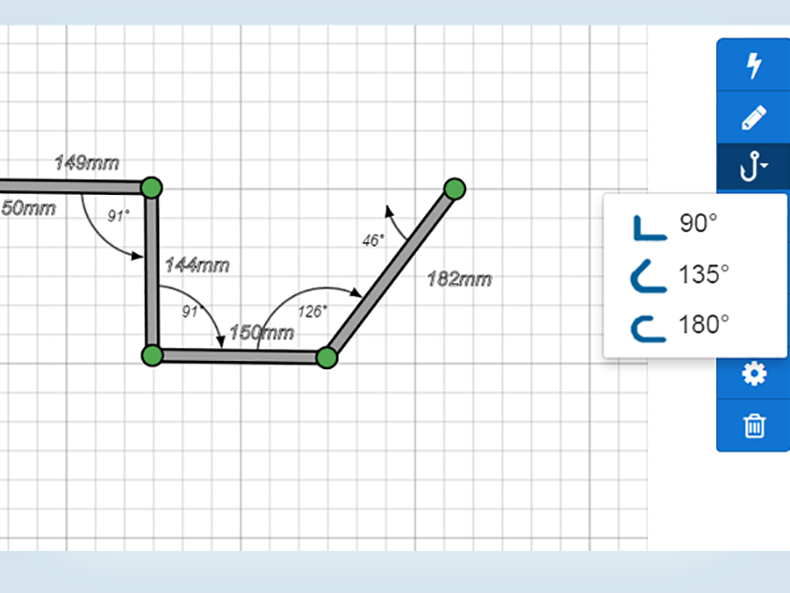 Create your own custom bar shapes in seconds. 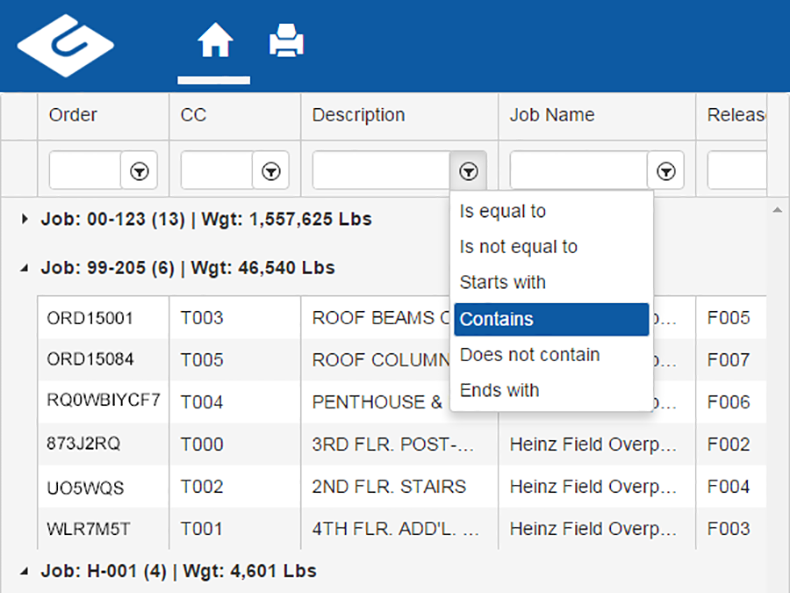 Go Rebar lets you create organized lists of rebar and plain round steel using an easy web interface. 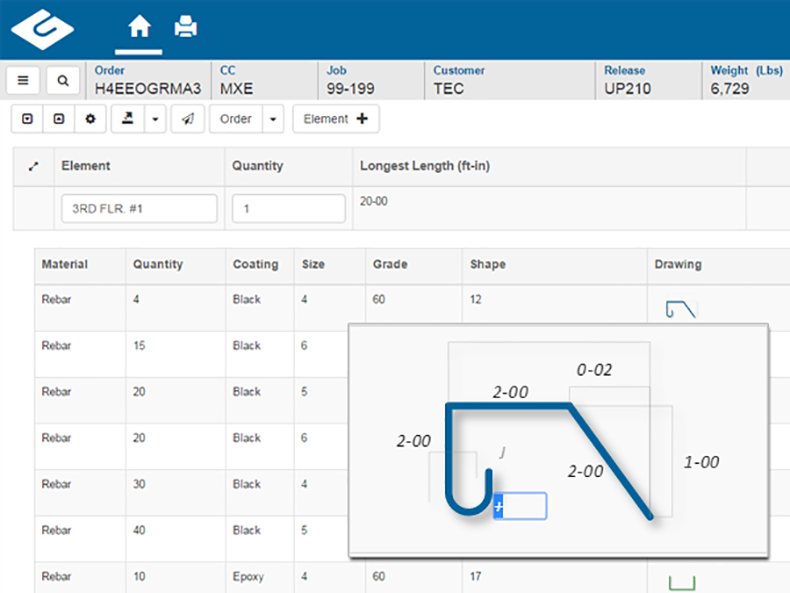 You can also define custom shapes, print a variety of reports, and export your orders. 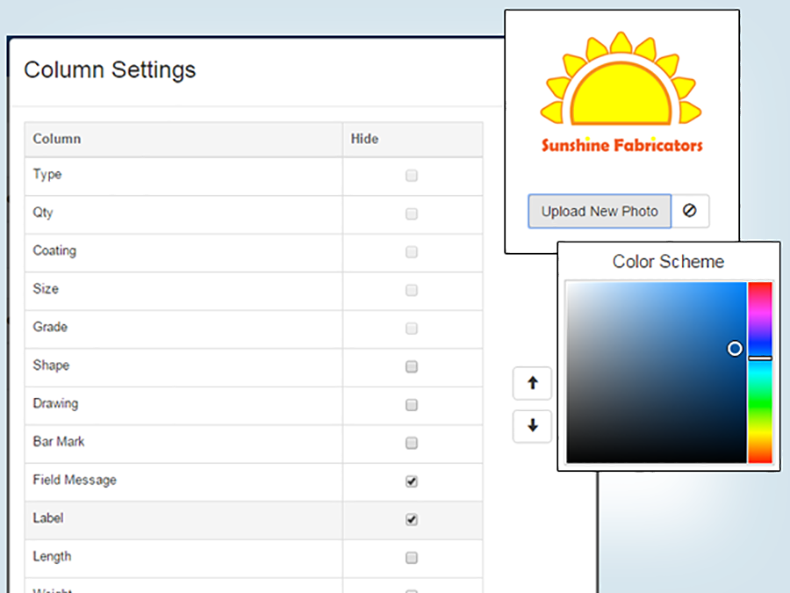 The export files can then be loaded into aSa ex for tag creation and other downstream operations. Scroll through the screens below to explore just a few of the many benefits of aSa Go Rebar. Create custom shapes in seconds. 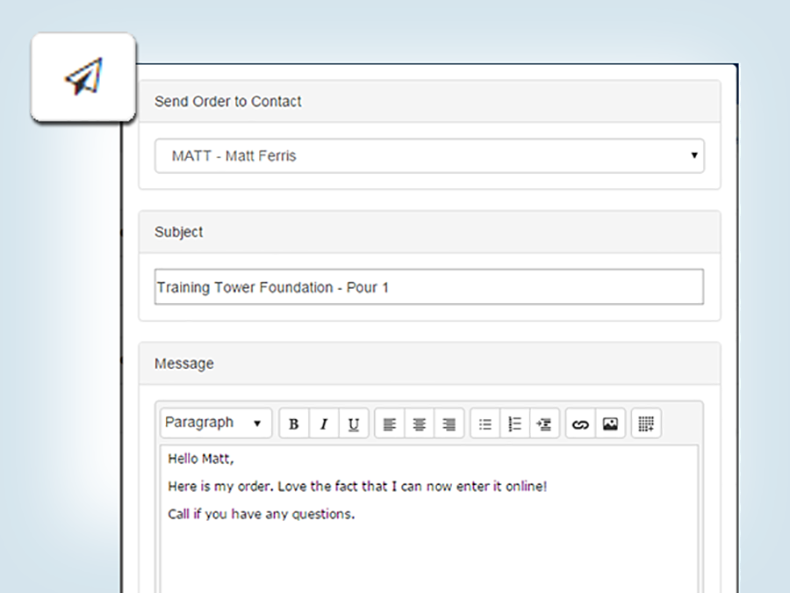 Customize field order, color schemes, and more. 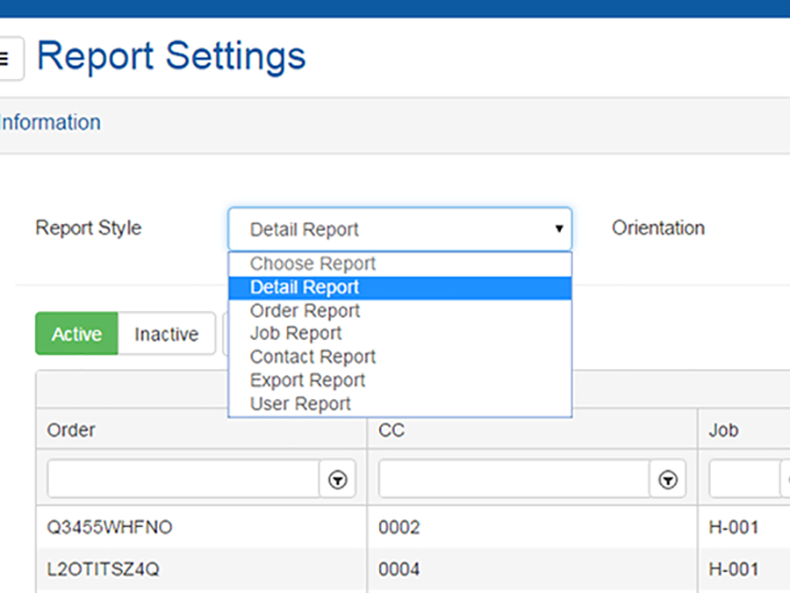 Export order file and attach to an email in a single step.